Get a free book from Math Mammoth! You are here: Home → A free book! 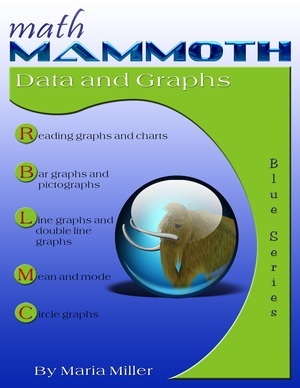 To get my book Math Mammoth Data and Graphs as a free gift (PDF download), simply enter your email below, and you will be sent a download link to the book! 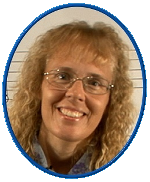 You will also receive my monthly collection of Maria's Math Tips — teaching tips and ideas, freebies, news, resources, and humor. These tips are equally usable for teachers & parents — anyone who is teaching math! But if you don't need them, you can definitely unsubsribe any time. November 2018: Preschool math with a 100-bead abacus; abacus and the concept of division; worksheets for the order of operations; perfect parent; a word problem with NO question...?!?! May 2015: Math Stars, Number Eaters, bike math & more!